WASHINGTON — White House senior adviser Jared Kushner and other administration officials are headed to the Middle East later this month to brief diplomats in at least five countries on the economic section of a US proposal for peace between Israel and the Palestinians. 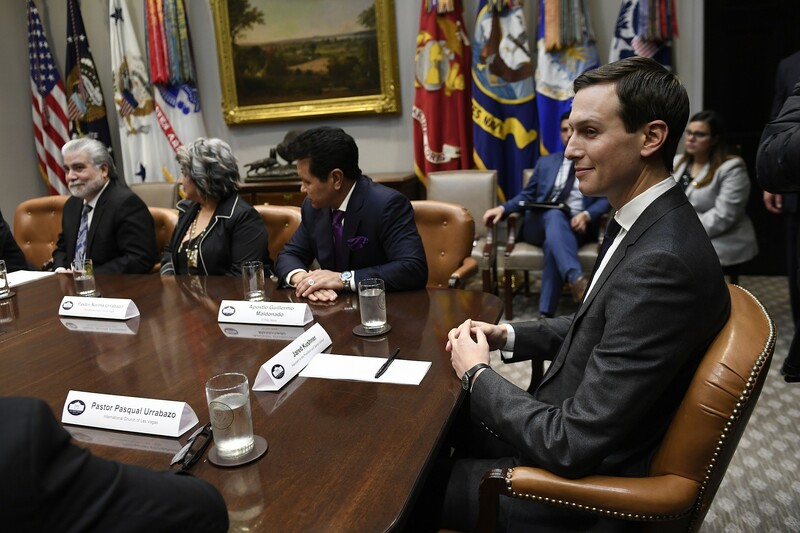 Kushner, who is US President Donald Trump’s son-in-law, will be joined by US Mideast envoy Jason Greenblatt, US envoy on Iran Brian Hook and other administration officials who have worked on the economic part of the plan. Trump has long promised to try and reach the so-called “deal of the century” to end the long-simmering Israeli-Palestinian conflict, but his efforts have derailed since his decision to transfer the US embassy to Jerusalem. The Palestinians have refused to meet with the US to discuss peace overtures since December 2017, when Trump announced the move and declared he would recognize Jerusalem as the capital of Israel. The US has ended millions in aid to the UN’s refugee agency for the Palestinians, and has cut funding for the PA over Abbas’s refusal to enter negotiations and Ramallah’s payments to terror convicts and their families. The launch of the plan has also reportedly been delayed by Israel’s elections, which will be held on April 9. This entry was posted on February 8, 2019 at 8:48 AM and is filed under Uncategorized. You can subscribe via RSS 2.0 feed to this post's comments. You can skip to the end and leave a response. Pinging is currently not allowed.